Many employees believe that they will automatically be covered by disability insurance policies and the claims process will be simple and fair. But, many who have to fight and win their benefits discover that insurance companies do not always make good on their policies. If you have suffered an on-the-job injury, been injured in a car accident or fallen ill with a long-term or even terminal disease, you may qualify for long-term disability insurance benefits. Actually obtaining those benefits may not be easy. 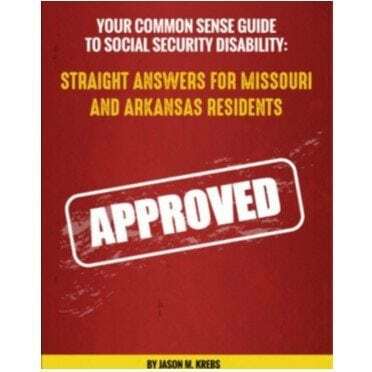 You may have already applied for long-term disability benefits. The insurance company may be throwing up roadblock after roadblock. The powerful insurance lobby has the federal ERISA laws are stacked against you. 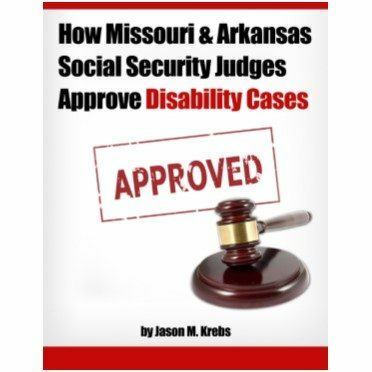 You need an Arkansas Long Term Disability Law Firm to help guide your way. ​An ERISA long-term disability claim record will be reviewed by a judge if you have to file an ERISA lawsuit. 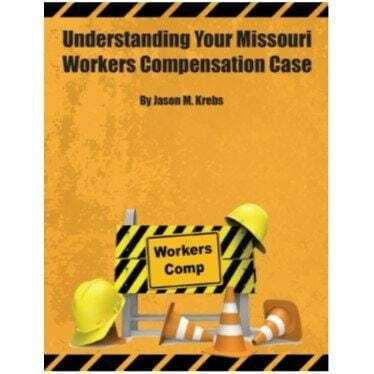 A correct, full and complete claim file is vital to winning your case. From the beginning of your claim, you must follow all of the prescribed procedures in order to preserve your rights. Sticking to these rules at the beginning of your claim and appeal can make the difference between success and failure in a lawsuit. Your long-term disability insurance plan or policy should state when a claim must be filed. The ERISA regulations regarding time frames and deadlines are very technical. A long-term disability insurance company has 45 days to accept or reject your claim. The insurance company can inform you within that 45-day period that it needs a 30-day extension for a good cause. The company can ask for an additional 30-day extension during the first 30-day extension. Overall the insurance company may take up to 105 days to make a determination on your claim. If the company requests information from you during the claim process, it may seek to prolong the 105-day period even more. If your claim is denied, you must appeal or request a review within the time period in the policy or plan, which must be at least 180 days for a disability plan. After a claim is denied, you should consult with our ERISA long term disability attorney as soon as possible to give yourself the best possible chance to have a successful appeal.